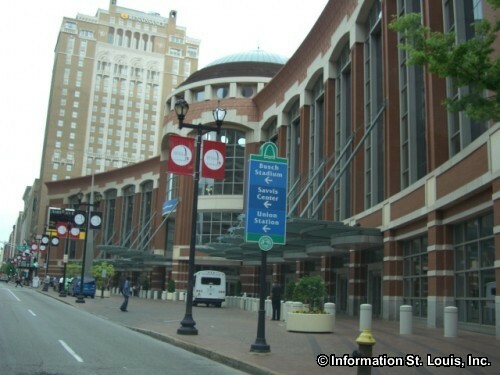 The Builders St. Louis Home and Garden Show at the Americas Center and The Dome will be held over four days, Thursday, March 7th through Sunday, March 10th. The Builders Home and Garden Show is actually six complete shows in one: Lawn & Garden, Pool & Spa, Kitchen & Bath, Interior Design, New Construction, and Home Products that covers almost 380,000 square feet of the Americas Center with more than 400 exhibitors. Ticket prices are $10 for Adults; $4 for Children ages 6-12; Children 5 and under are free. See website for all the details!